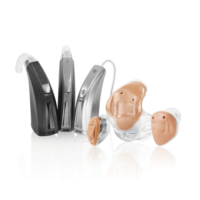 The Starkey SoundLens Synergy IQ hearing aids are the newly released invisible hearing aids built on the Synergy platform. 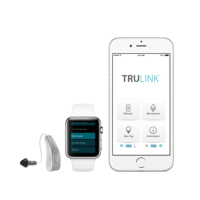 One of the major features of the premium level of SoundLense is that it is wireless enabled, meaning you can pair it with the excellent range of TruLink accessories and control them or stream from your smartphone. 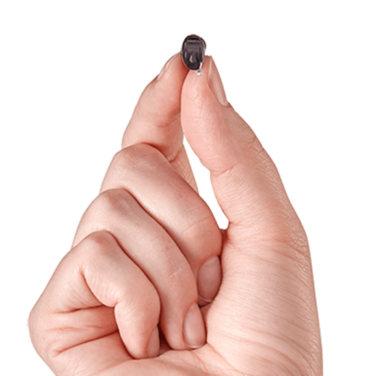 Starkey is one of the only manufacturers who has managed to implement wireless technology in such small hearing aids. 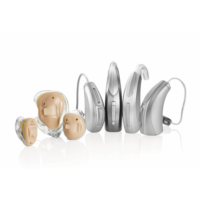 Like most hearing aids in Australia, these hearing aids are covered by a 3 year manufacturer warranty from the date of purchase.